It is said that Shakespeare’s Romeo and Juliet was based on two lovers from feuding families in Verona. In the story, they are both in their early teens, and their relationship ends in despair and tragedy because of some questionable drama-filled decisions. Yikes. I told you I wasn’t a romantic. 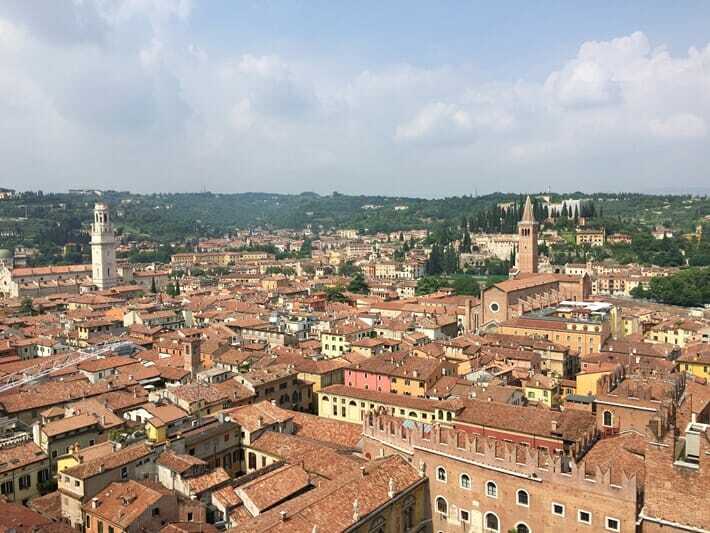 This may give you a glimpse into why Verona wasn’t really on my radar, and why I didn’t feel strongly about visiting the city in the beginning. But this all changed once we arrived. My geographical knowledge of Italy is pathetic, and when we found out it was only an hour away from Venice by train, I had no excuse not to go on a day trip with my die-hard romantic mother. 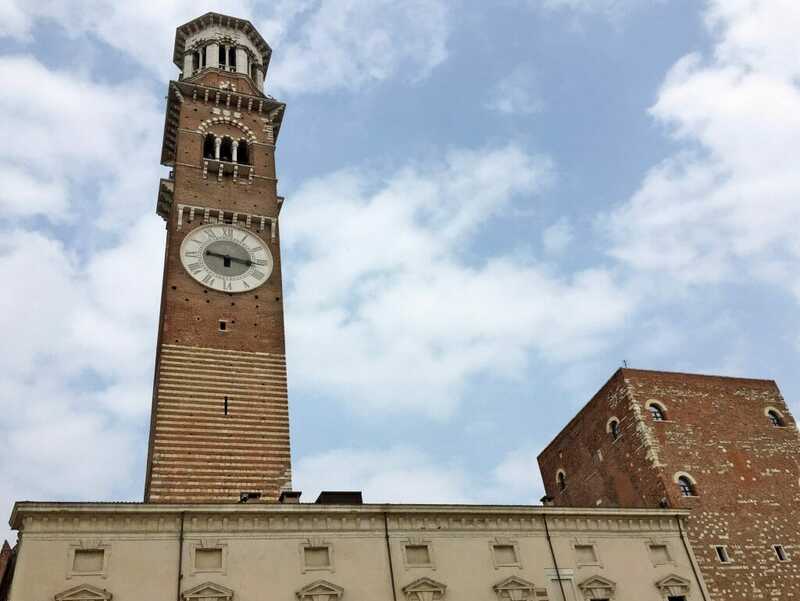 So we hopped on a train from Venice to Verona’s Porta Nuova station (there is at least one, if not two or three trains to Verona every hour) and set off to explore the city. 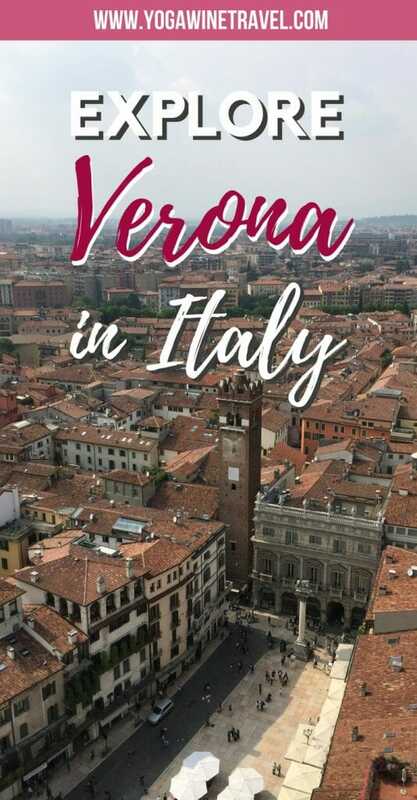 You can easily spend one day in Verona and explore the city on foot – trains back to Venice are so frequent that you don’t necessarily need to pre-book a seat. 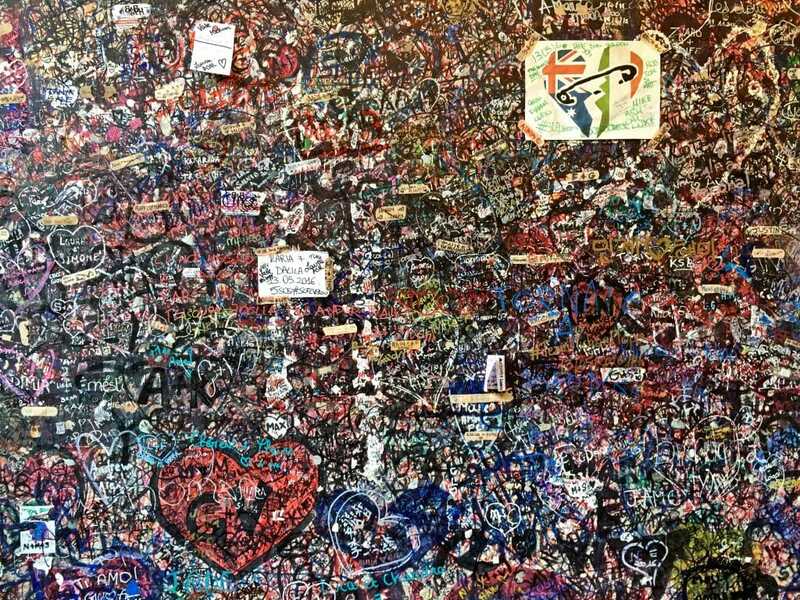 If there’s one thing you take away from this article, let it be that there is so much more to Verona than an old Shakespearean tale of teenage love ending in tragedy. Read on for how to spend 1 day in Verona and how to plan your Venice to Verona day trip! From the Porta Nuova train station, head north and you will reach the castle in about 15 minutes. 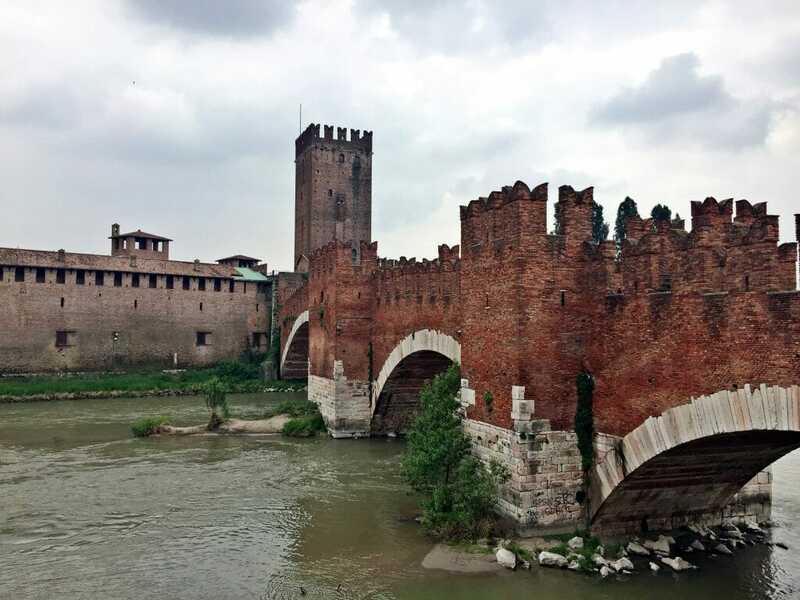 This castle was build using distinct red-colored bricks and has an adjoining bridge that connects the two sides of the city divided by the Adige River. There is a museum attached to the castle that you can visit (6 Euros). This bridge is also referred to as Ponte Scaligero and is reminiscent of castle fortifications. Once you’ve crossed the bridge, glance back for a view of the castle and stroll along the river until you reach the next bridge over, Ponte della Vittoria. Walk along the bridge to head back to “downtown” Verona. 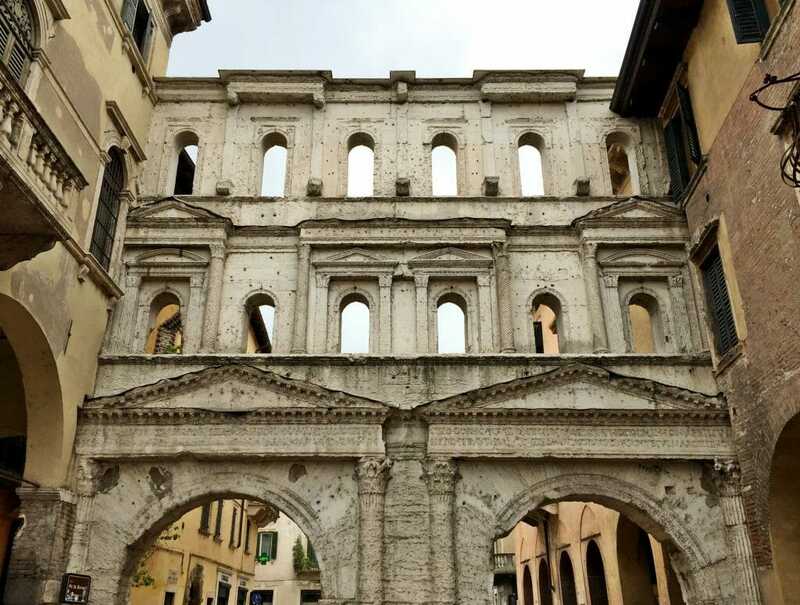 The Porta Borsari is an ancient Roman gate dating back to the 1st century AD; in Roman times, you would have to enter the city of Verona via these gates. It used to be called the Porta Jovia and was re-named as this was where travelers paid their tolls to enter and exit the city. The Torre dei Lamberti is the tallest tower in Verona, coming in at 84 meters and as such, offers incredible views across Verona. There is an elevator up and then a short climb to the final platform at the very top. Entrance costs 8 Euros but believe me when I tell you that the views are worth it. SO MANY PEOPLE OMG. 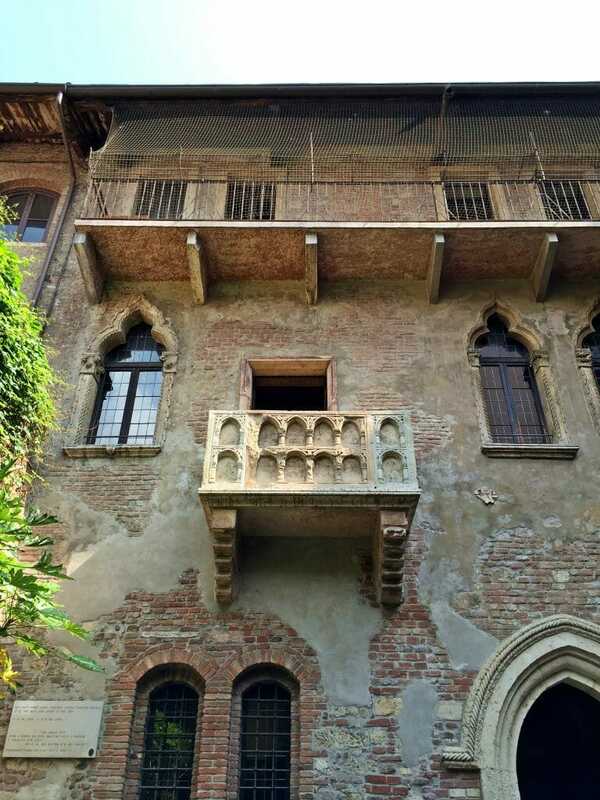 People visit this balcony which supposedly inspired Shakespeare to write the famous “O Romeo, Romeo! Wherefore art thou Romeo?” scene. 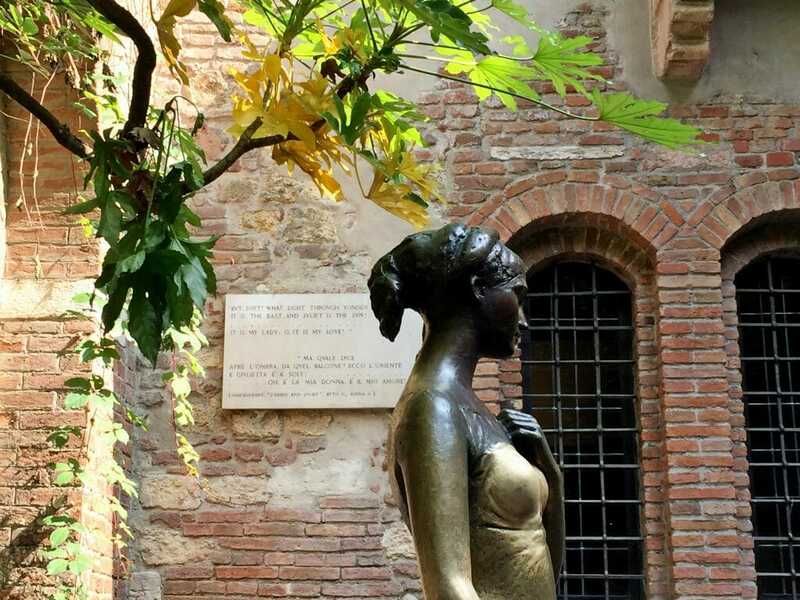 There is a bronze statue of Juliet in the courtyard and hordes of people line up to take a picture of themselves rubbing her breast for good luck. Completely and utterly baffling. You can also pay to enter the house and stand on the balcony if you really, really want to. I won’t judge (actually I might). That’s right! The Coliseum in Rome is not the only amphitheatre in Italy! Say what?! It’s these types of structures that fascinate me about Verona. This arena still hosts massive-scale performances and is one of the best preserved structures of its kind. It was built in the first half of the 1st century AD and has hosted live concerts of The Who, Whitney Houston, Paul McCartney, Kiss and…One Direction. 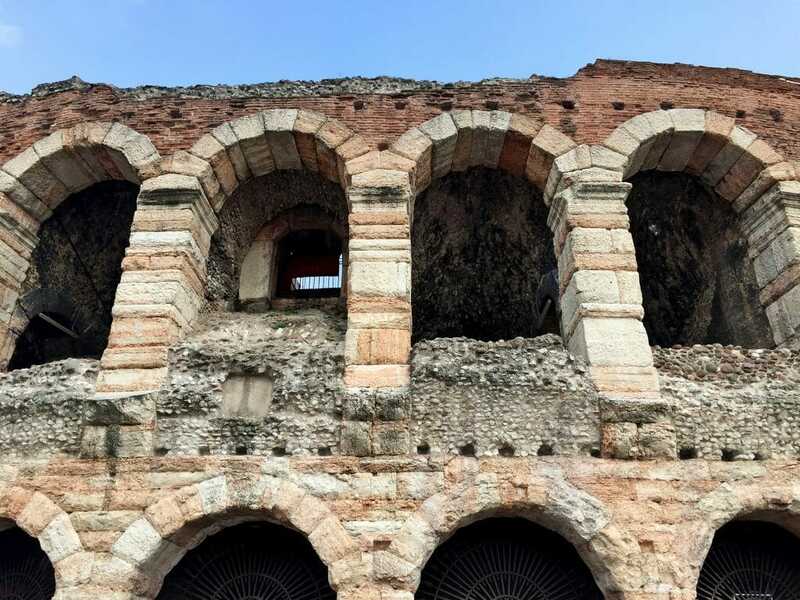 Impressed by the Arena di Verona? You need to visit the Coliseum in Rome if you haven’t already! Head on over here for my city guide to Rome, Italy! Verona is an easy day trip destination if you are staying in Venice. We stayed at the Hotel Bel Sito, a lovely little hotel located steps away from the Giglio vaporetto stop. The rooms, while on the smaller side, were clean and comfortable, the breakfast spread was good and most importantly, it is amazingly convenient to get anywhere – just hop on the Line 1 Vaporetto to head to the main train station to catch a train to Verona! 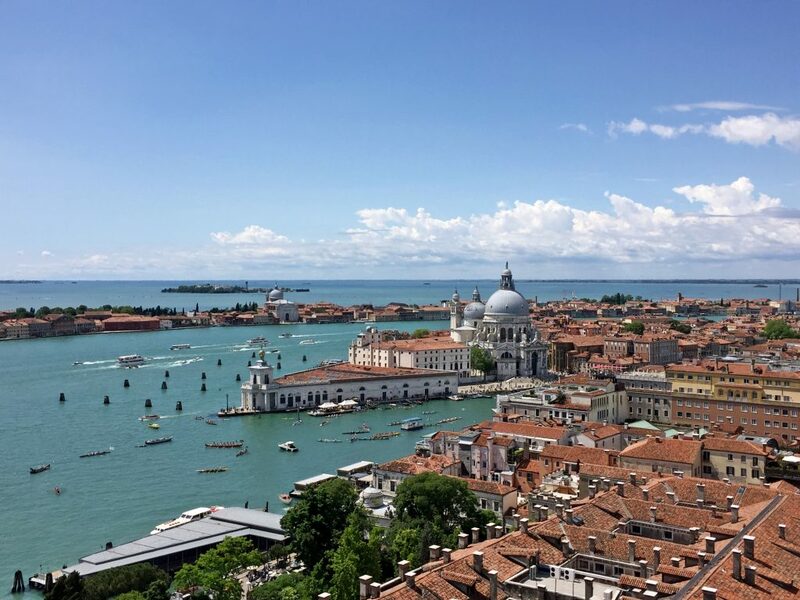 Click here to book your stay at Hotel Bel Sito or click here to view other accommodation options in Venice’s city center! Tip: If you want to stay close to the main attractions in Venice, look for accommodation in San Marco or close to the Ponte dell’Accademia in Dorsoduro. Click here to view other accommodation options in Venice’s city center! Conversely, if you’re not keen on paying near extortionate prices for accommodation in Venice, Verona is a good place to base yourself instead and you can do a day trip or two to Venice as well as explore the region of Veneto (including the colourful island of Burano!). 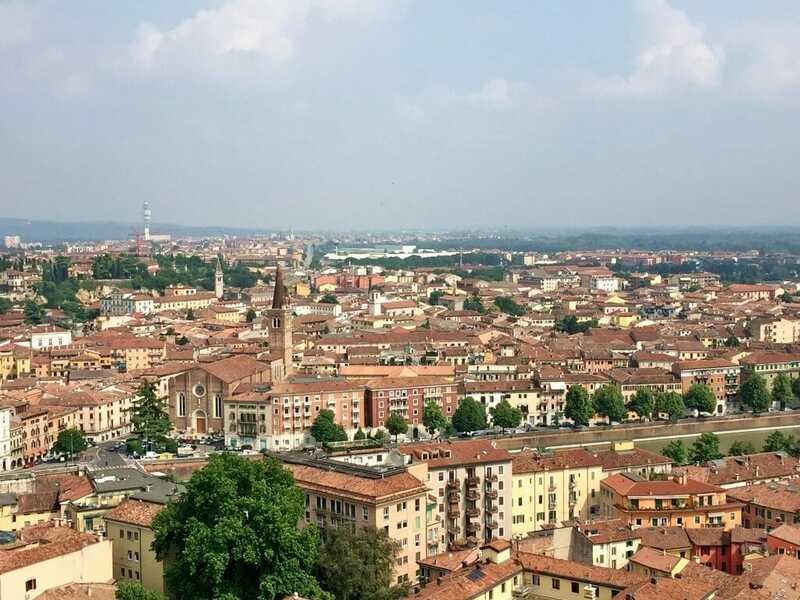 Click here for accommodation options in Verona’s historic centre! 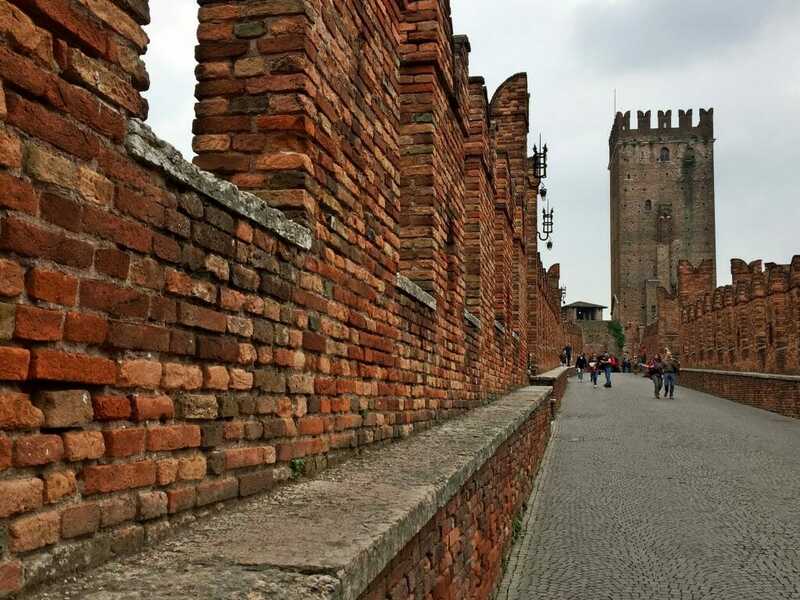 I hope this list of places you have to see in Verona in a day helps you plan your day trip! 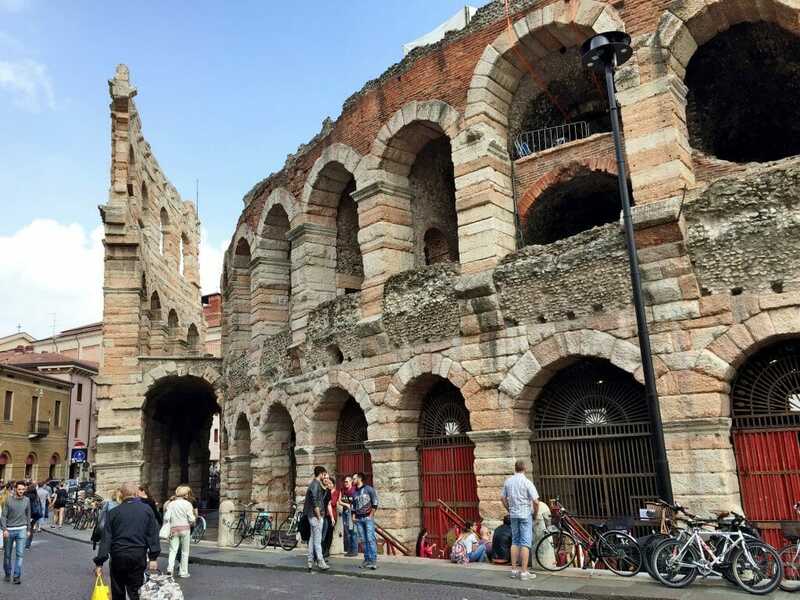 What are some of the other must-see places in Verona? Comment and tell me all about it below! It has been so long since I visited Verona that I hardly remember anything about the city except for the Romeo and Juliet balcony. Your photos do a really good job of illustrating the beauty of the city 🙂 The amphitheater is so well preserved! Such a great post on Verona. Great blog! I love the story of Romeo and Juliet, it might partly be because I loved my visit to Verona when I was younger. I remember very well touching the Juliet statue for good luck. I still remember some of my childhood trips very very fondly 🙂 Thanks for commenting, Anisa! Beautiful shots, one of my besties just moved back to the states from there and she misses it dearly. Looks amazing! Thank you so much Toyin! It’s such an amazing city, and Italy is an incredible country. I keep coming back! I love this post! When I was in Verona (a good 4 years ago now) I thought Juliet’s house was a little silly too. There’s so much more to see there, it’s sad that this one little tourist spot is the city’s most famous landmark. You did a nice job bringing out some of the other highlights of the city. The views from the top of the Torre dei Lamberti are worth the trip alone. The introduction made me smile – I’m pretty much the same as you. I’ve never been a typical romantic, and never been a big fan of Romeo and Juliet. I’d still love to visit Verona (and SO many other places in Italy) but not because of Shakespeare’s story. Thank you so much for taking the time to read the post, Vicky! You’ll love train travel in Italy, it’s so easy and scenic! Feel free to e-mail me if you ever want any other recommendations! Thanks, Flo – will definitely do! I saw the balcony… but it was really nothing special 😀 your guide shows a whole other side of the city. Well done! HAHA love how you say the statue is baffling! Despite your anti romance you really sell the city, it looks stunning. Would love to see the terracotta rooftops from the top of the tower, and despite the tourist attraction of it the balcony looks beautiful in its own right, regardless of the Shakespeare connection! The tower was incredible! Terrifying, but the view was worth it! I was in Verona when I was 18 (long time ago). Your post makes me want to go back. So next trip to Italy will involve a daytrip to Verona. 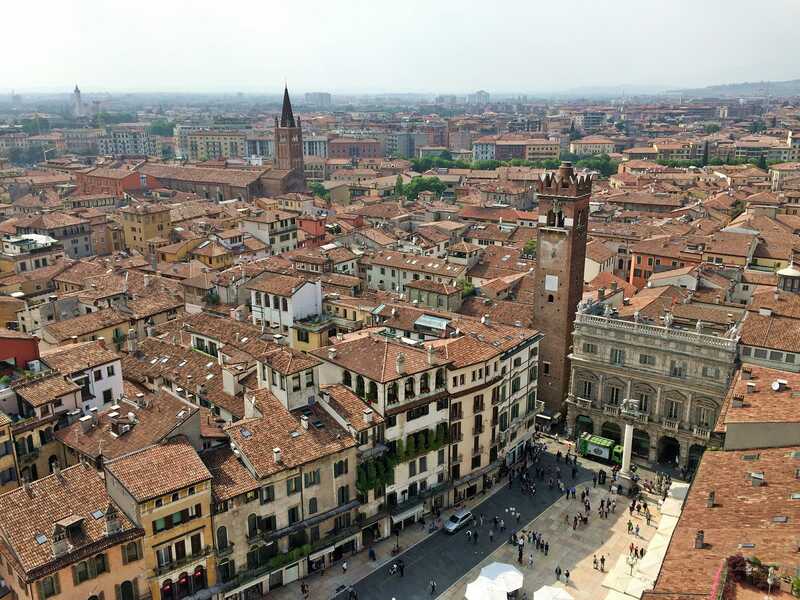 I’d love to go back and spend a night or two in Verona – the streets are really lively! Although I have visited most of Veneto, Emilia Romagna, Toscana …. somehow Verona slipped me out. Your post reminded me of that fact and it needs to be fixed soon! It’s a beautiful place, Sourav! Hope you make it there soon. This is why we should travel to even “not that attractive” places for us, you never know – it might just surprise us with its own Castlevecchio bridge or something! 😀 The bridge looks charming, by the way. Thanks for sharing! The red brick is really visually stunning, Dani! 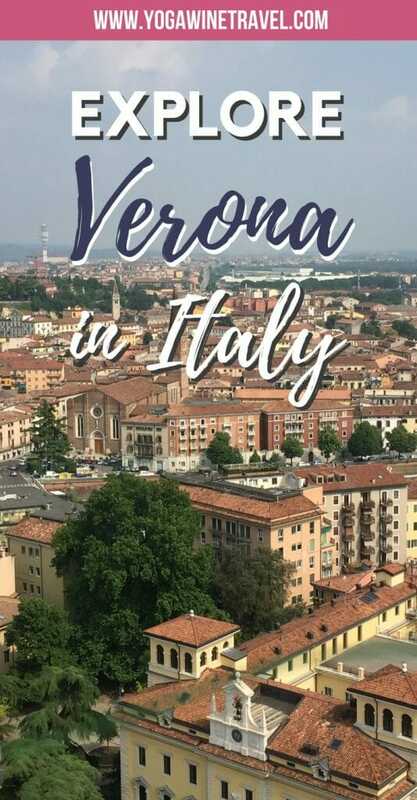 Hey Flo, your comment at the beginning about the Romeo & Juliet thing made me grinn 🙂 I don’t think that you have to be a romantic person to visit Verona, when I look at your pics I think it just, like a lot of other ancient italian towns, it looks just amazingly beautiful! It’s difficult not to be impressed by those historic italian cities… and then also, the food and the wine… OMG! Hold on… why’s rubbing her breast meant to bring good luck?! I’m on board with you (with the non-romantic bit) but the town looks like a really nice place to just have a wander around, I reckon! I wonder if you could make your way up to the balcony. I’d love to reenact the scene for giggles. RIGHT? I’m so confused. I wish I took a picture of the crowd of people in front of the balcony – what in the what?! I had no idea that Verona was so close to Venice! I love how walkable it seems and I love any city with a good castle to visit! I bookmarked this in my places to see folder and will have to add it onto a Venice trip. Totally surprising how close it is! If you head to Verona make sure you go to Burano as well! Never been to Verona and would love to. 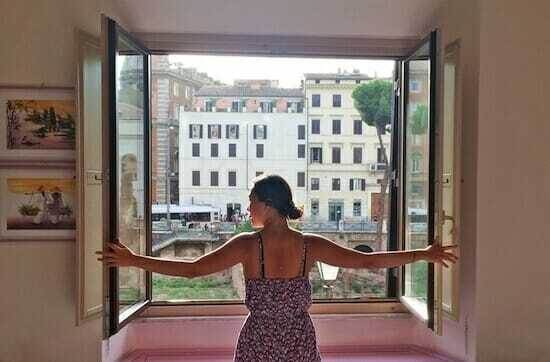 Not necessarily because of Juliet but because I love the Italian cities and culture. And from your photos it looks just the way I like it. The idea of a day trip from Venice sounds just right. Hey Flo! was researching ahead of my own trip to Verona and came across this post. It’s not my first choice of Italian destinations either – R&J just makes me roll my eyes so hard they’re in real danger of falling out! And I read somewhere that that balcony was only constructed in the 1900s =X But because of timing issues, it turned out to be the only feasible option, so I’m looking at things to do around Verona. Have you travelled around the Veneto countryside, and if so, do you have any places to recommend? Hey Michelle! Thanks so much for taking the time to read this. 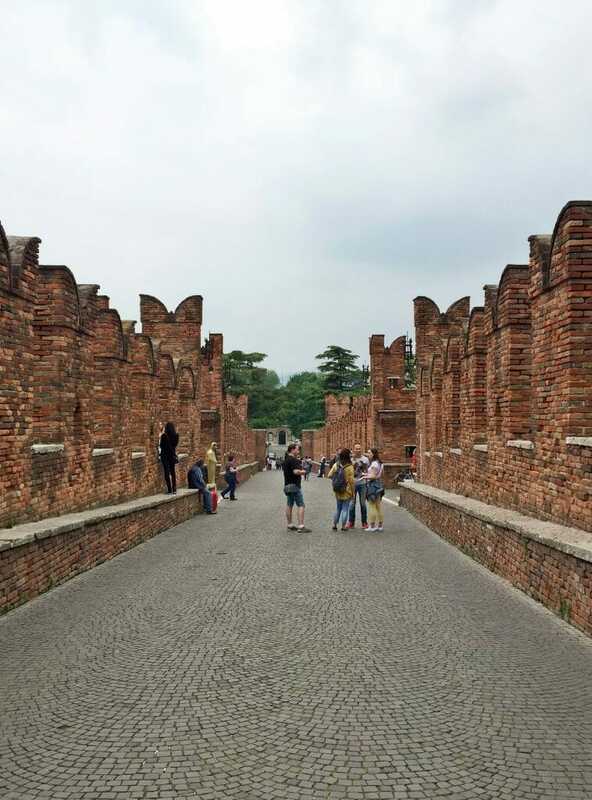 Have you been to Padua/Padova? I’ve heard amazing things about it. Also, Burano/Murano are amazing day trip destinations if you’re visiting Venice. Have an amazing trip!